For a Inland Waterways Boat insurance insurance quote, please complete the form below and one of our Insurance Advisers will contact you. 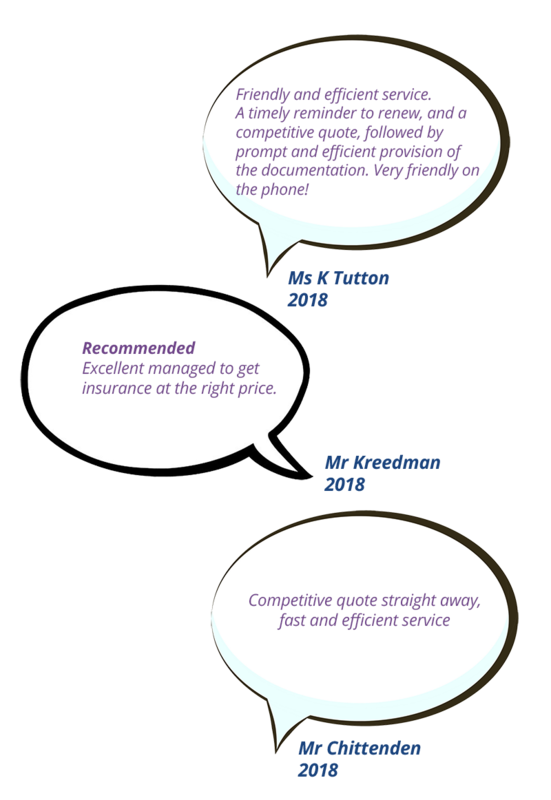 Therefore the cost of the call to you will be FREE and they will provide you a personalised “without obligation” Inland Waterways Boat insurance Insurance Quotation. 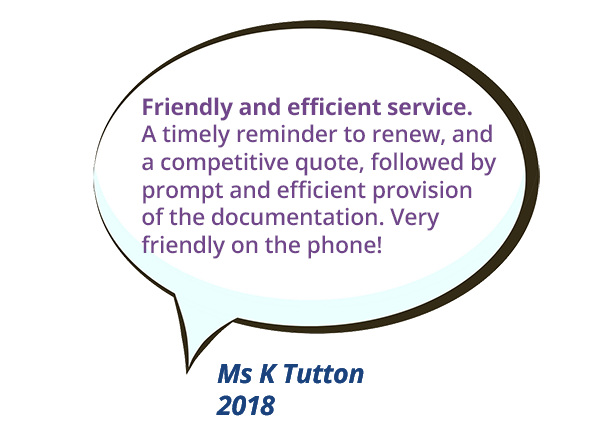 Alternatively, if you would like to speak to an advisor you can call us on 01604 946 779.